Thousands of concert goers were thrilled last week to learn that they had free ticket vouchers waiting for them in their Ticketmaster accounts after the ticketing giant settled their landmark class action suit as defendants accused of deceptive overage practices. After the excitement came the trepidation, as no one was quite sure what shows the vouchers were actually good for. 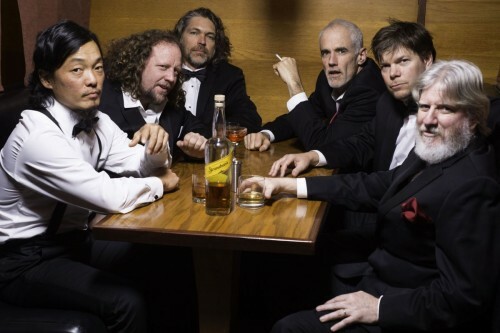 Today, the not-so-long wait is over, as Ticketmaster released their initial list of "eligible" concerts, including shows from Bob Dylan, Sublime with Rome, The String Cheese Incident, Steely Dan, Steve Winwood, Widespread Panic, and scores of additional artists and festivals. Closer to home, at present, it appears that select Alpine Valley shows will be available, with the next closest cities and venues in play being Chicago, the Klipsch Center (Deer Creek) in Noblesville, Indiana, and the White River State Park in Indianapolis. 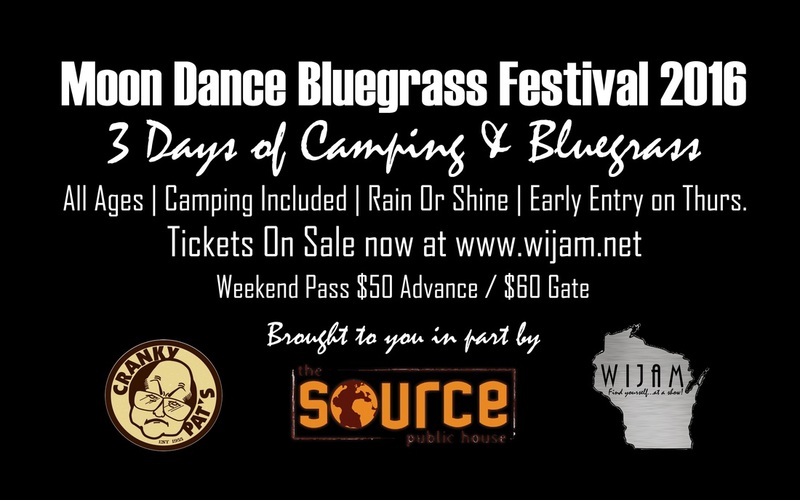 Regardless of the traveling logistics for us in the Badger State, there is certainly no shortage of quality shows to see with these vouchers, and it bears reminding that the vouchers are good through June of 2020, and Ticketmaster's initial list, which you can see in its entirety here, only goes through September of this year. Who knows what gems will come rolling down the pike over the next 4 years! 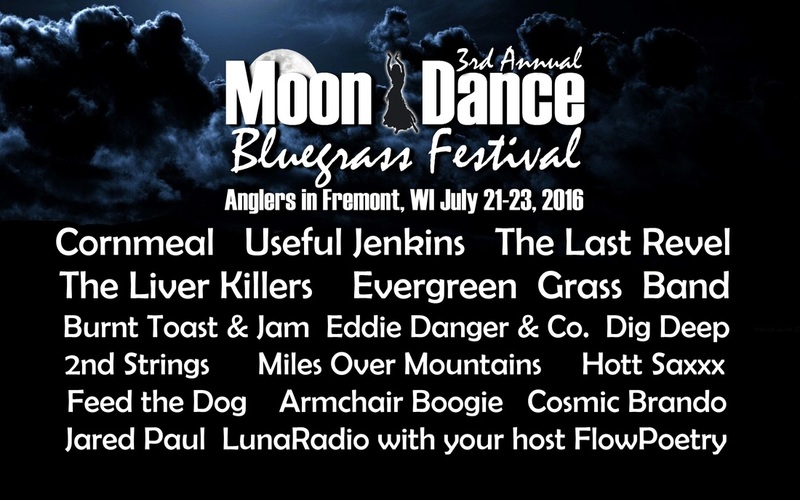 Join us for Moon Dance Bluegrass Festival 2016!! !